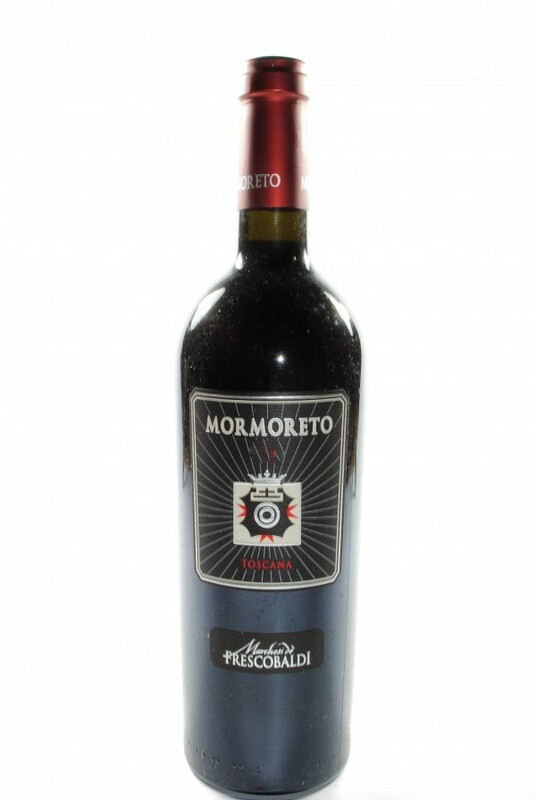 It is the great wine of the Castle, born from the Mormoreto vineyard planted in 1976. The wine was born with the 1983 vintage and has since been produced in the most favorable years. In the 1984, 1987, 1989, 1992, 1998 and 2002 harvests, it was not produced. The Cabernet Sauvignon, Merlot, Cabernet Franc and Petit Verdot vines, planted 150 years ago, have found over time an ideal combination with the territory enhancing its unique character. 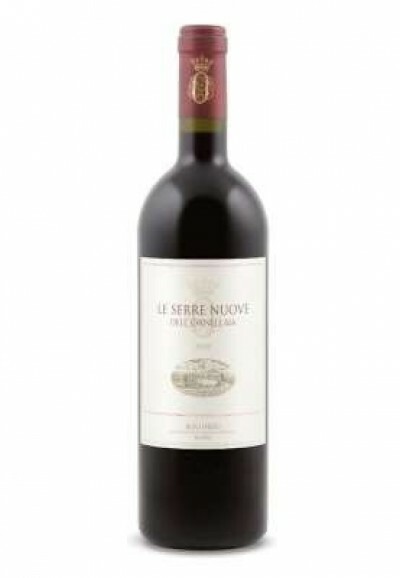 It is an opulent, deep wine of great finesse and longevity.